Japan Pet Drug Company has a history of more than 100 years in research and development of koi nutrition formulas. 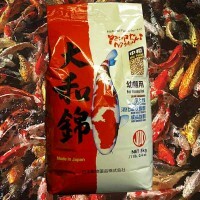 JPD America LLC is the US branch of this Tokyo based company, and imports koi nutrition products direct from the factory in Japan. These products are specially formulated with all natural ingredients for improved koi health and nutrition. 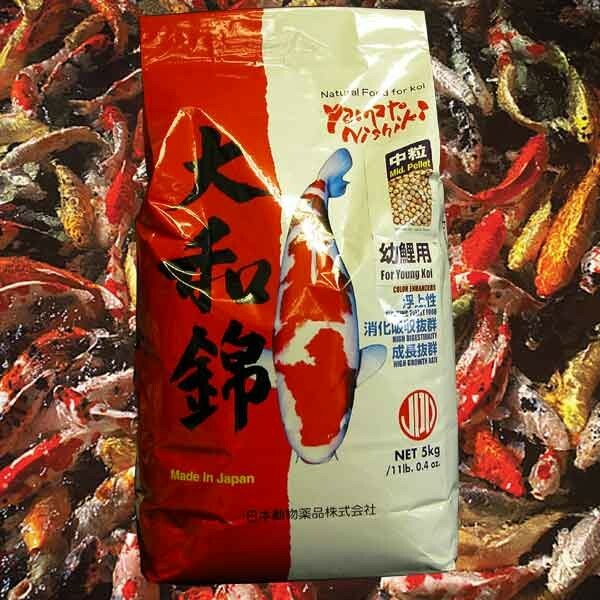 In conjunction with research programs coordinated with Mie University, JPD has developed a line of formulas for promoting healthy koi (natural immune stimulants), color enhancement, and growth. 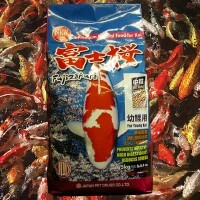 All natural Koi health food direct from Japan! 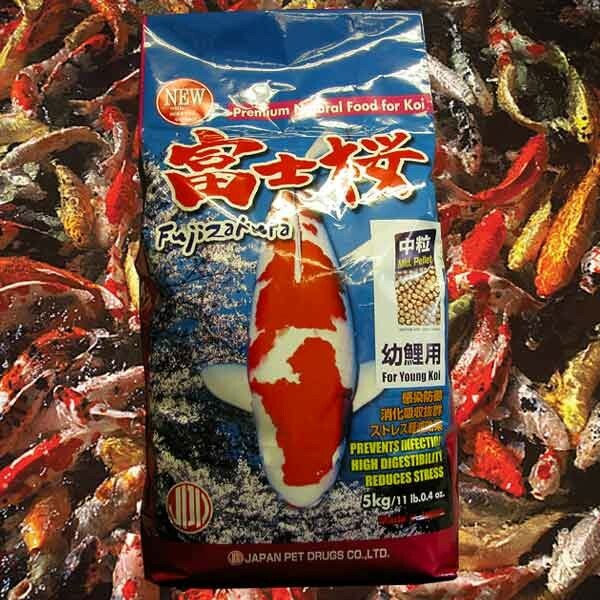 JPD America is the US home of Japan Pet Drug's line of Koi foods which are available to dealers who expect the absolute best for their customers. 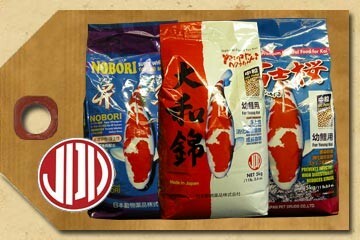 The JPD product line for koi includes Fujizakura (an improved version of Medicarp), Nobori, and Yamato Nishiki.